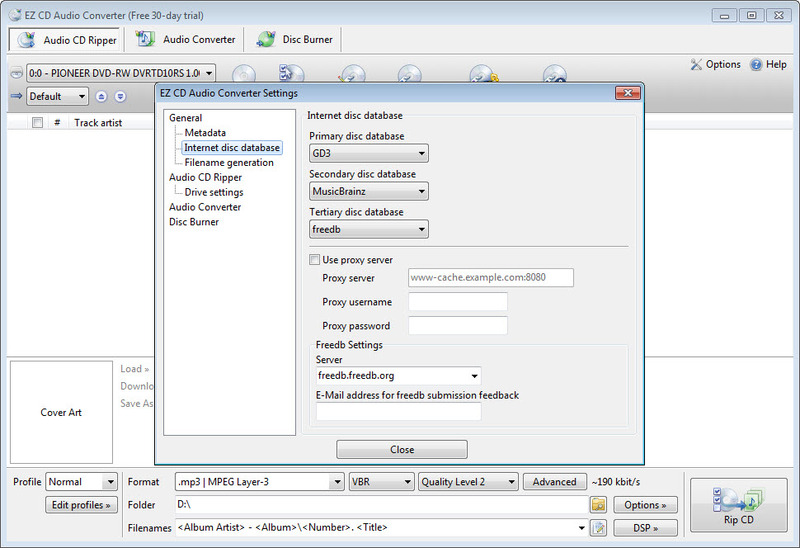 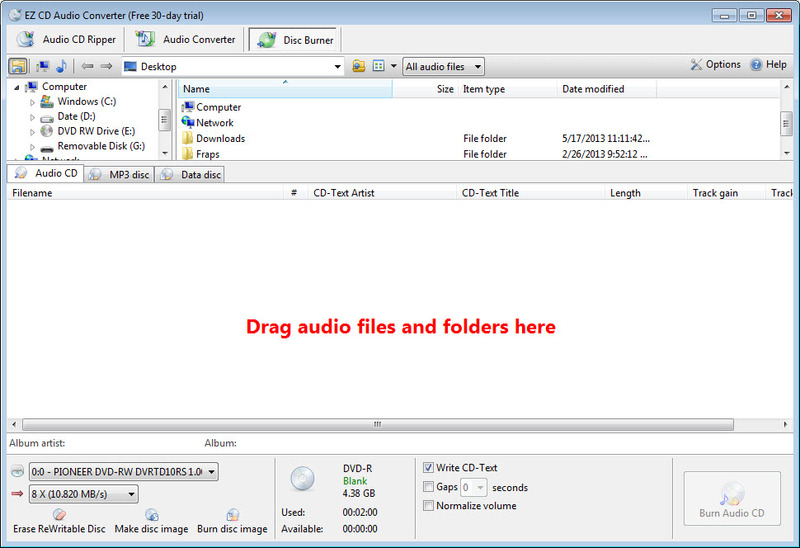 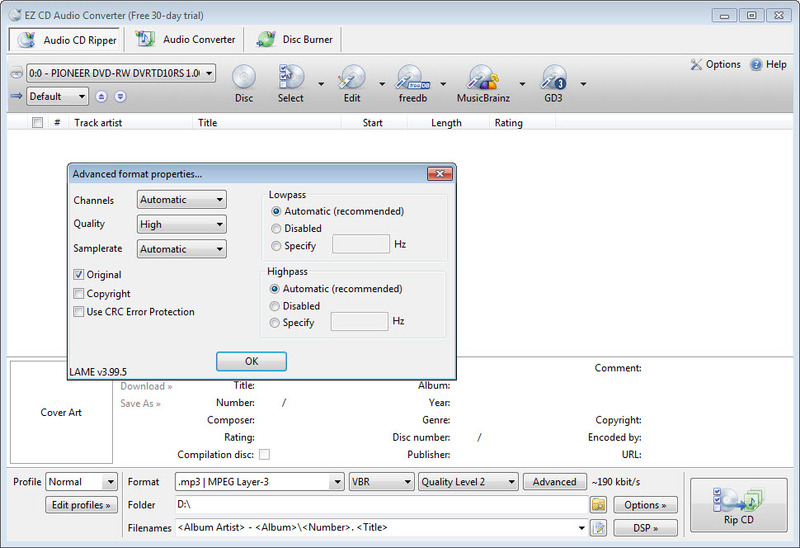 EZ CD Audio Converter grabs audio tracks from CDs, converts them into a variety of formats and burns them again to another disc of your choice. 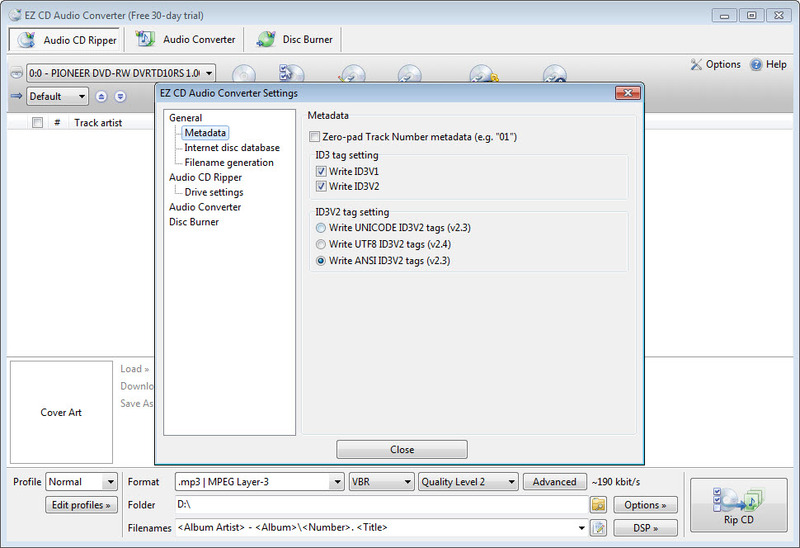 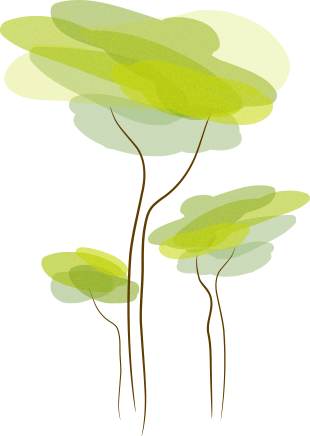 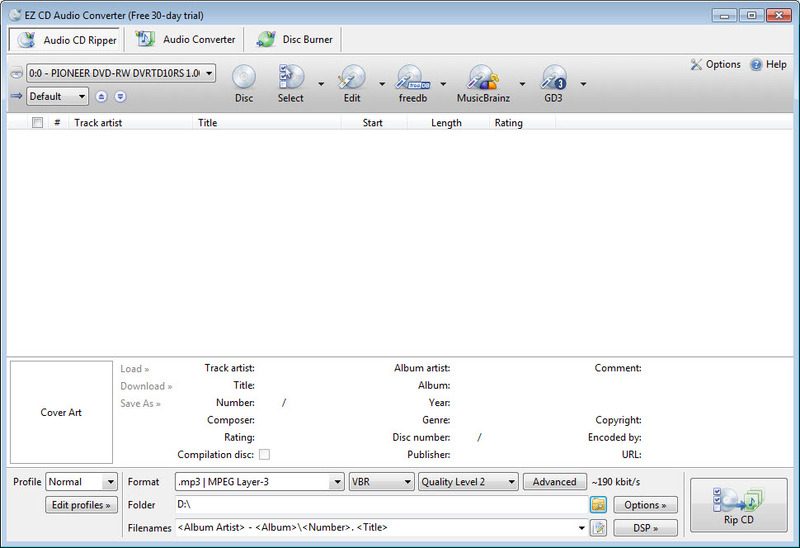 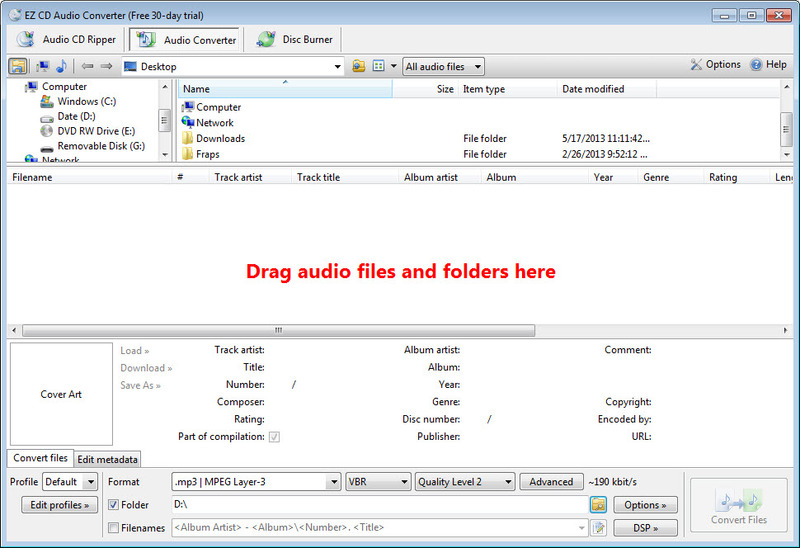 One can additionally edit or retrieve metadata so that the listening experience gets complete. 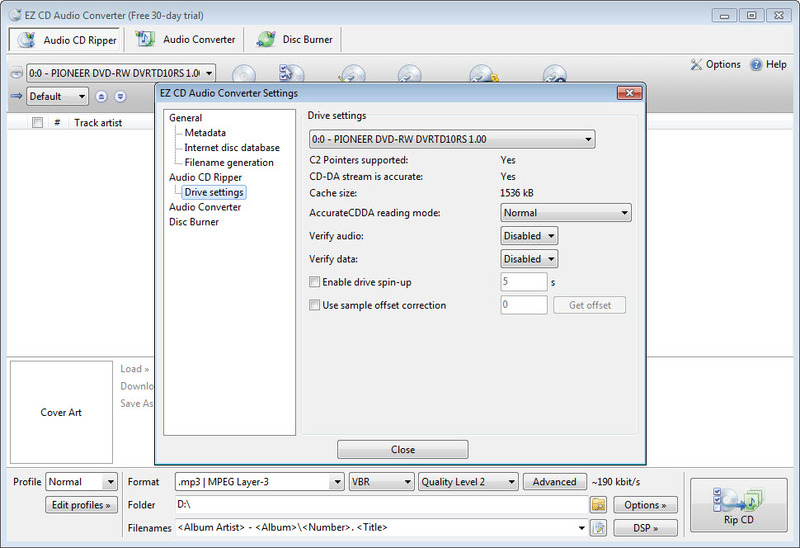 Conversion can be done into one of the following formats: Dolby Pulse, MP3, FLAC, WMA, Vorbis and more.